The 54th session of the New Mexico state legislature has begun. Now, more than ever, it is important to remember our voices matter. For the past month, legislators have been pre-filing proposed legislation that will be considered during the 60-day session. With more than 400 pieces of legislation pre-filed, it will be a busy session. The bills that are being voted on will affect our communities as well as our future,but politicians can’t just do whatever they want, because they represent us. That’s why it is important to make sure that your legislators are aware of what you think. Their job is to properly represent you. 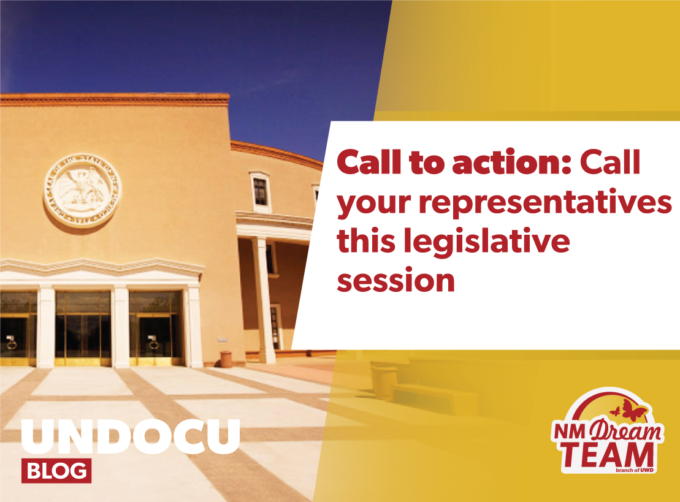 For this reason, it is important your legislators hear from you and know what you want to see in New Mexico. Communicating with the people who represent you is a crucial element of democracy. However, for many New Mexicans, making their way to the capital to speak to their legislators isn’t an option. Thankfully, talking with your representative or their staff on the phone is nearly as good as talking to him or her in person. Reaching out to them is way easier than you think. You can find your legislators by entering your address into this directory. This way, you can find who represents you based on where you live. After you find who your legislators are, you will be given their number, email and office address. From there you can give them a call, send an email, or even send a letter. Now more than ever, it is important to speak up about the issues you want to see fixed. With a new state governor, change should be expected. Now we must make sure this change benefits and protects us and our affected communities. 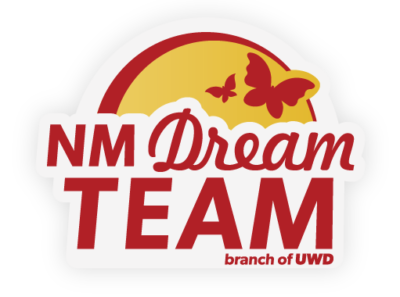 It is also very important that we let them know that we want to see funding towards education not deportation in New Mexico. So, when you have a free moment in these upcoming days, be sure to call your legislators to let them know the change you want to see in your community. What New Mexican immigrant youth need now is Education Not Deportation!